Nowadays computers have become an integral part of life. We are dependent on it for every single work like exploring the whole world with a mere click of our mouse. The Computer has not only made our work simpler and easier but also has changed our lifestyle us for its worth. Likewise since this wonder machine has served and is serving us in every possible way, we have some culprits who do not long for its wise running and sooth functions. The Malicious software designers introduce a very cumbersome element in our PCs’ called “Virus”. These viruses become a hurdle in the smooth functioning and better performance of our wonder machine. The result of the latter makes us easily irritated and enrages us. Is there any remedy to behold our wrath? Yes, there is remedy called Anti-virus softwares which are an answer to the above malicious developers. One of the most popular and better shield for your PC is Symantec’s Norton Anti-virus software. Once you install this on your system you need to get it registered. Suppose if you long to uninstall and re-install it in to your system without affecting the registration status, how can you do so? Let us find out it useful steps to when you are trying to troubleshoot a computer issue and looking forward to re-install it in to your system. Click on “Start” menu. A dialogue box appears with several names of icons displayed in it, click on the “Control Panel” option and hence it opens. Amongst the hybrid of icons, find out and click on the “Add/Remove Programs” icon. Once you do so, a dialogue box appears with the name of all the programs installed on your system. Skim through to find out the “Norton Anti-virus” entry in the list and click on it. Once you click on the above, then remove/uninstall tab enlightens and click on the latter in order to “Remove or Uninstall” the program from your system. Once the removal process gets to an end, you will be then required to re-start your computer to supplement the software removal. 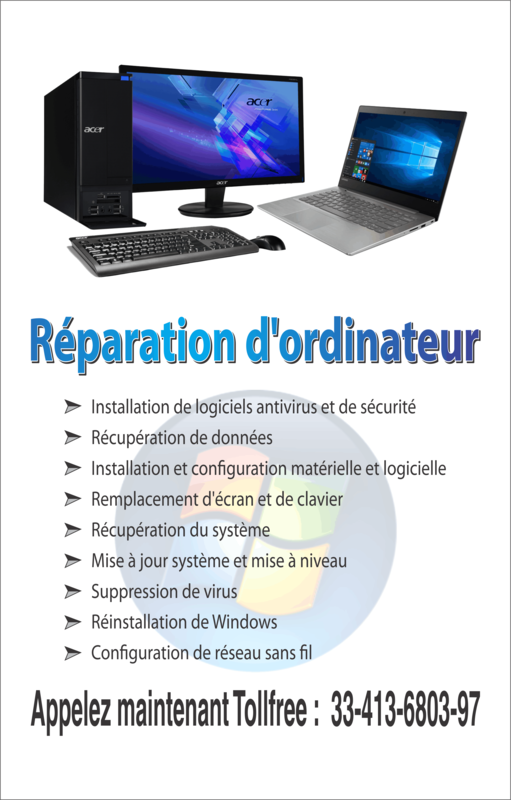 Moreover the restart of your PC will aid to stop and delete remains of Norton services from your computer. Now you need to locate your Norton Anti-virus source in order to install the program on your PC and you can do so either through CD, flash drive or network. To start the installation of Norton Anti-virus, open the setup.exe file by double clicking on it. Once you open the “SETUP.EXE” file, you will be then required to follow the instruction accordingly. You have to click on “Install Norton Anti-virus” and then accept the license to further you setup. 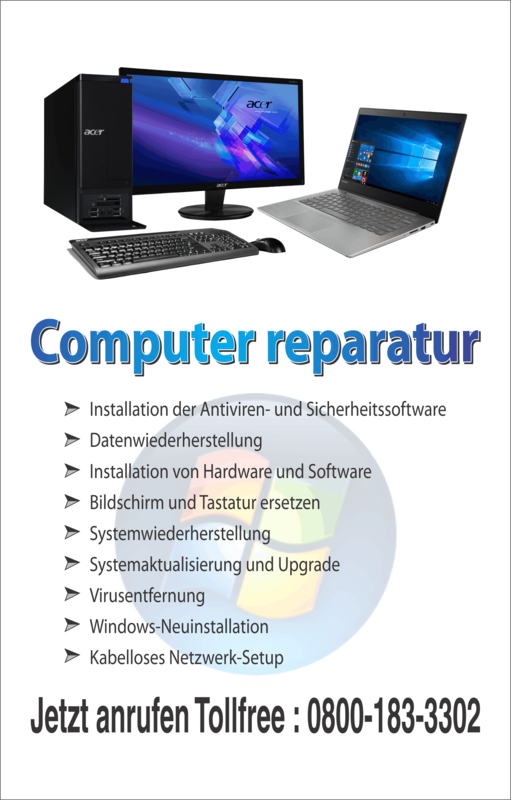 Re-start your computer once the software has been installed on your system to complete the installation. Thus, Norton Anti-virus can be better adversary for the malicious programs, all you need to do is to follow the above steps and find your way out.